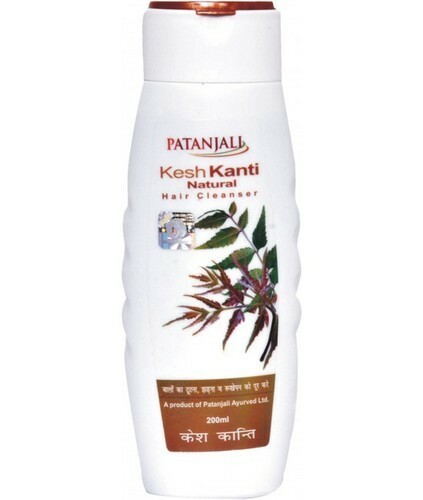 We are offering Patanjali Products to our valuable clients. From dental protection to dental beauty. Dant Kanti Toothpaste Dental cream is a marvellous product to protect the teeth. Akarkara and babul are the prime ingredients to protect the power of gums. Neem, Timbaru (Strychnos nux vomica or Diospyros), Turmeric and cloves provide great protection and remove bacteria. Pudin and pippali refresh the gums. Peelu and maju phal provide power to the gums. Thus it roots out all the dental problems like pioria, gingivitis, bad odour in gums if it is used everyday. Use it once, and then you wish to use it forever. Everyday uses it twice, early in the morning and before going to bed with a light massage with brush on gums while brushing. With an aim to cater diverse range needs of clients, we are offering fresh Divya Gulab Jal ( Rose Water ). A precisely processed using superior quality herbal ingredient, this rose water is stringently checked on several parameters to maintain its freshness. Widely used as skin care product, it is also added to certain dishes to add flavor. Moreover, the offered gulab jal is applauded amongst the clients and can be purchased at reasonable prices. 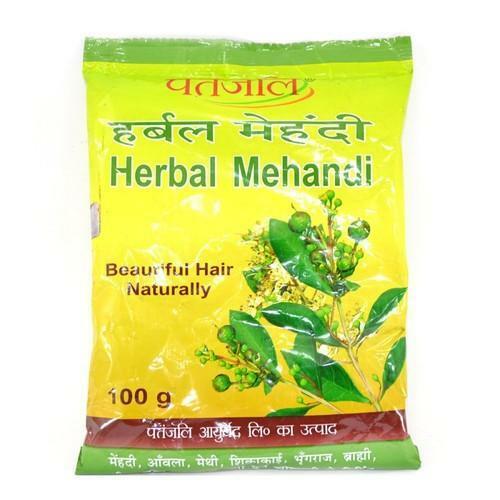 Leveraging on our rich industry experience, we are able to provide supreme quality Kesh Kanti Natural Hair Cleanser that is most commonly used as special hair care product. Hygienically processed under the supervision of ingenious professionals using supreme grade basic ingredients, this cleanse is packed in secure packaging materials. Apart from this, we offer this Kesh Kanti Natural Hair Cleanse in several customized packaging options at economic prices. We are offering Herbal Mehndi to our clients. We provide high-quality products to our clients. 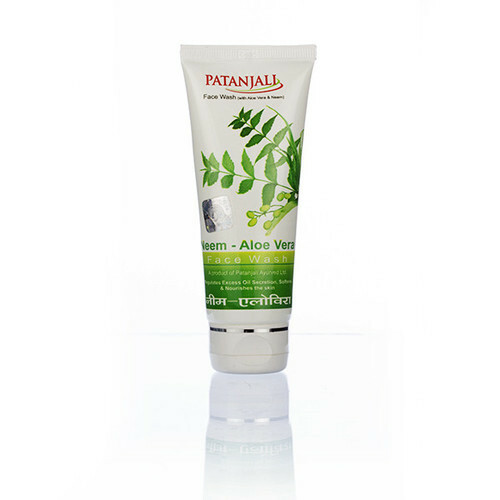 We are offering Aloevera Moisturizing Cream to our clients. We provide high-quality products to our clients. 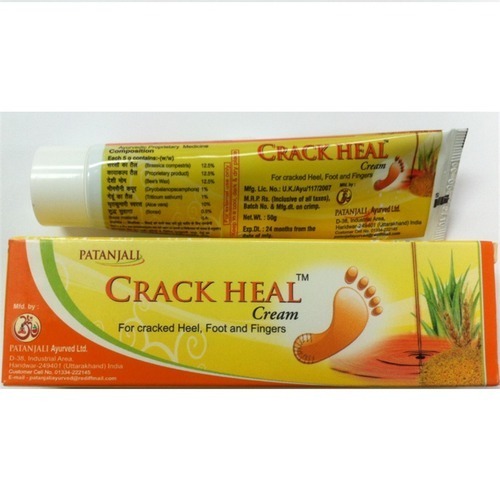 We are offering Crack Heal Cream to our clients. We provide high-quaity products to our clients. Honey Orange Face Wash offered comprises honey orange face wash coming with unique blend of natural herbs and honey. 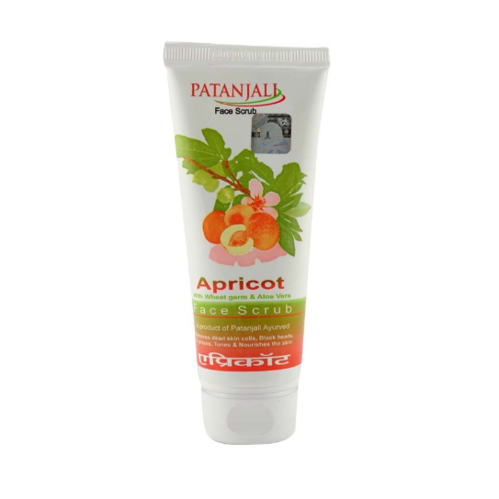 Apricot Face Scrub offered comprises quality constituted Apricot scrub that provides for deep cleaning support. 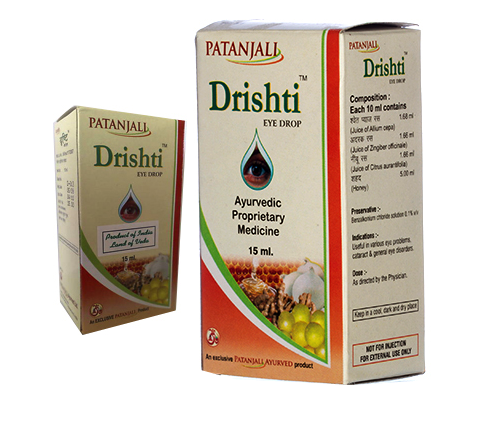 Drishti eye drop is an herbal combination of remedies that are excellent solution for all eye problems. All the herbs in this eye drop are useful for normal functioning of eyes. It helps to clean the dust and foreign bodies from eyes and help to give you clear vision. This natural eye drop consists of all the natural remedies that are safe and effective for your eyes. People who suffer from various eye problems may use this herbal eye drop for the cure of eye diseases. It is the best eye drop for people suffering from cataract or other eye diseases. It is a natural eye drop that helps to keep your eyes healthy. People of all ages may use this herbal eye drop as it does not produce any side effects. The herbs present in this natural eye drop nourish the muscles and cells of the eyes to give your clear vision. It is a very good herbal eye drop for old people who suffer from dim vision due to development of cataract, glaucoma etc. 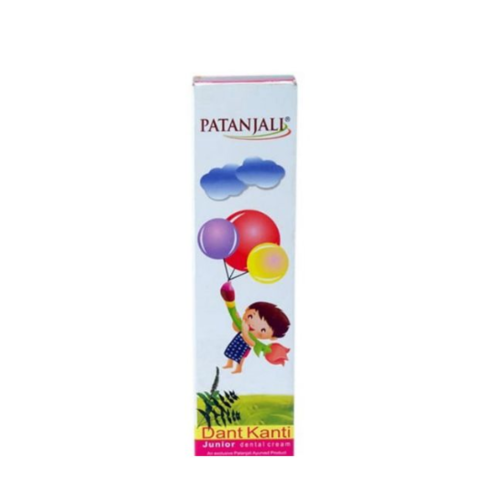 Children who suffer from weak eyesight can also use this eye drop to correct their vision. 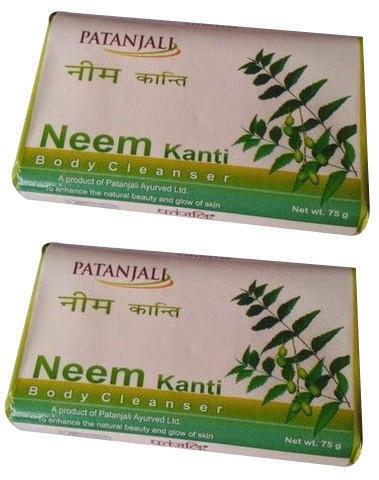 Neem Kanti Soap is manufactured with Neem, Amla and other herbs. Excellent healthy products for the protection of body,skin and hair. The beauty products are not only to look good but a strong medium to protect skin, making the body healthy, pure and clean. The beauty products available in the market though, give feel-good but actually they are serious threat to the body. These products have several disastrous chemicals and ingredients, which pose serious threat to the human system. Keeping all such facts in mind, Divya Pharmacy and Patanjali Ayurveda have started a series of shampoos, soaps and tooth pastes and powder, which are prepared of healthful and qualitative herbal ingredients so that the people could take advantage of herbal cosmetics, prepared with ayurvedic herbal products. 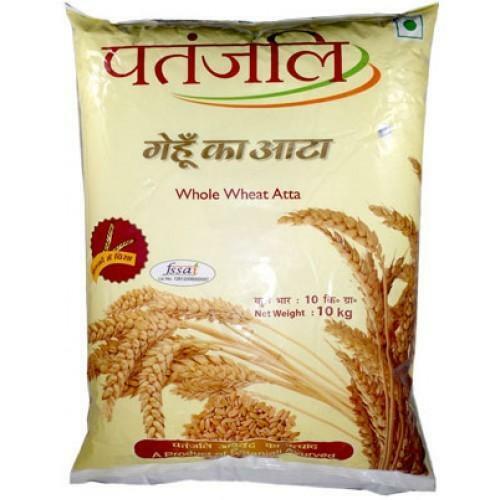 Patanjali Whole Wheat Atta is completely hygienic food and it has very digestive super product of Patanjali.Patanjali brings us edible and superior quality whole wheat chaki atta which is processed fine and packed with hygienically, the atta gives us soft and healthy rotis. 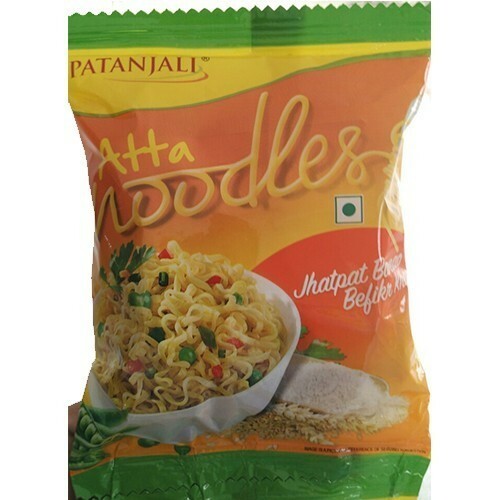 Baba ramdev's Patanjali Atta Noodles may become super hit in market because of 3 big reasons. 1.They are made up from wheat and not by wheat flour (maida), so they are not harmful for health. 2. People wants taste of maggi but they does not want it on the cost of their health. If some one will provide them better deal they will grab surely. 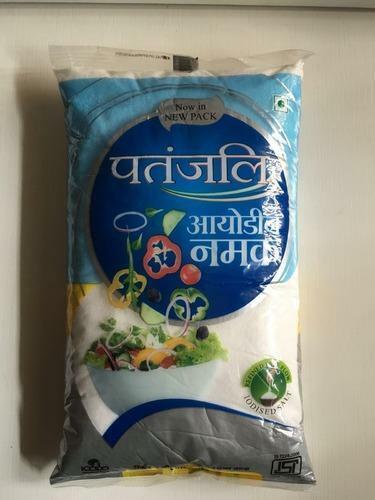 3.People believe in Patanjali products because of Baba Ramdev's organic brand and it may work great. Junior Dental Cream offered support in maintaining healthy teeth. We are offering Patanjali Iodine Salt to our clients. We provide high-quality products to our clients. We are one of the leading manufacturer and supplier of Dant Kanti Dental Cream Toothpaste. We obligated to meet the quality standards.